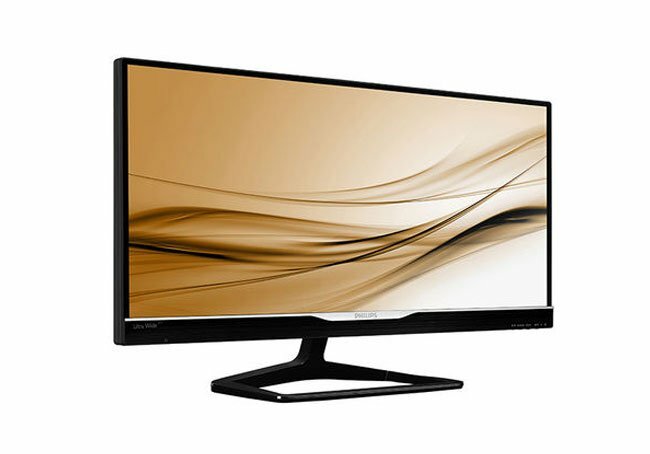 Philips has today announced the launch of two new 29 inch 21:9 AH-IPS Philips monitors to its range in the form of the new consumer oriented Philips 298X4QJAB and business oriented Philips 298P4QJEB monitor, pictured at the top. 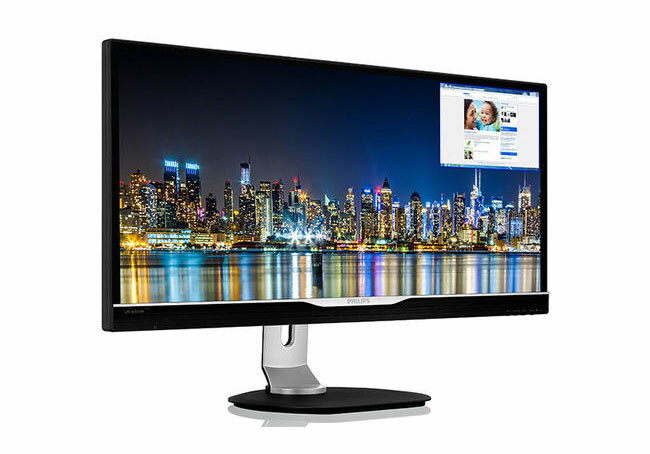 However both Philips monitors are nearly identical in specifications, both with 29″ AH-IPS panels sporting a resolution of 2560 x 1080 pixels. Together with bidirectional viewing angles of 178 degrees, a dynamic contrast ratio of 20,000,000:1, a static contrast ratio of 1000:1, 300 cd/m2 maximum brightness, and a response time of 7 ms.
Other features of the new AH-IPS Philips monitors include DisplayPort, a Dual-link DVI port and two HDMI ports,the monitors are expected to cost around €499 for the Philips 298X4QJAB, and €529 for the Philips 298P4QJEB, no information on worldwide availability has been released as yet, for the Philips monitors.